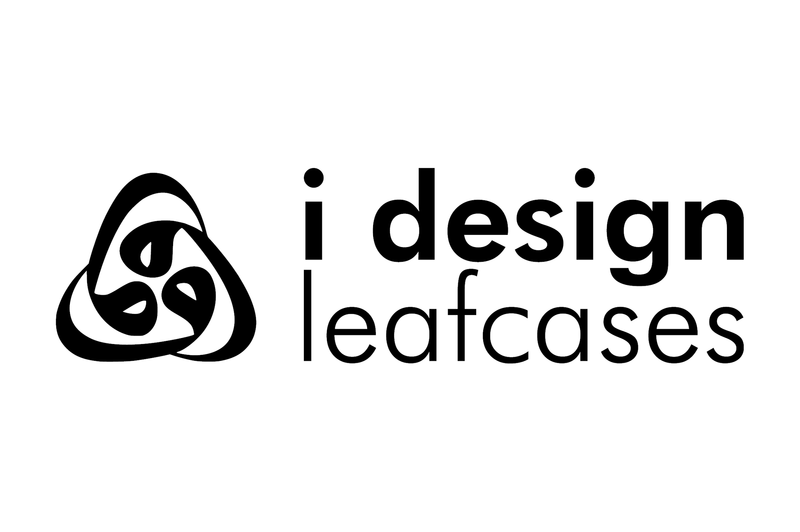 Leafcases® is the first alternative, innovative brand, designed and created in the Middle East. Developed and introduced to the global market by i design materials. The brand is designed and conceived with organic materials for a greener and healthier planet. 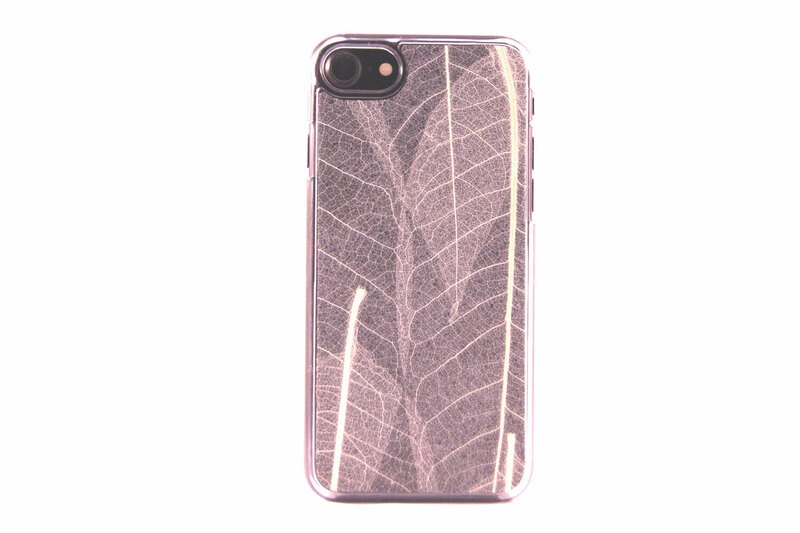 The cases ensure the protection of your device from impact, scratches and dirt in daily usage. Our focus is building quality Eco-friendly products with clean design, by helping the planet, one step at a time. 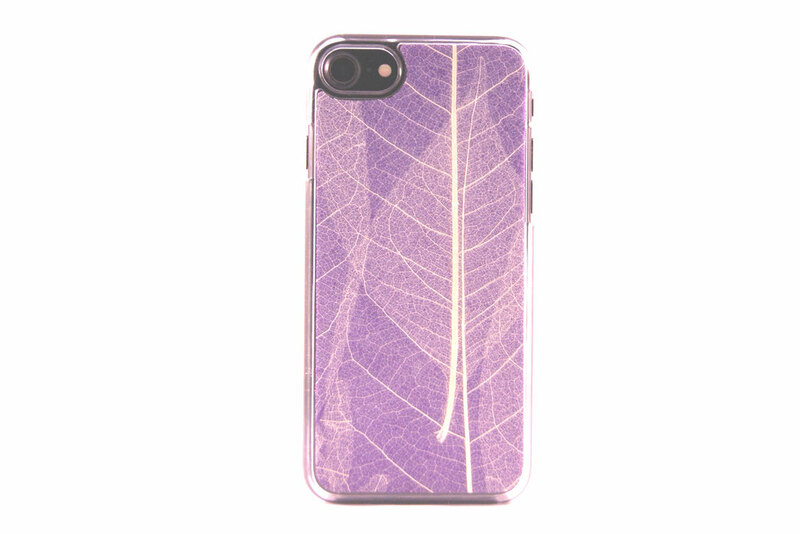 Leafcases®, is the one and only organic phone case brand, to be entirely produced within the UAE. 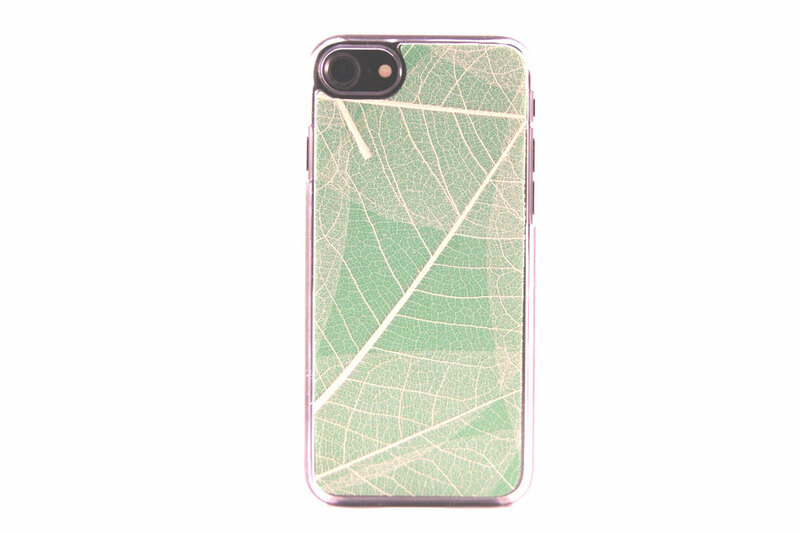 Our aim isn't just creating new phone cases, but rather giving a voice to the nature through it. Nature requires us to think differently about what we consume. 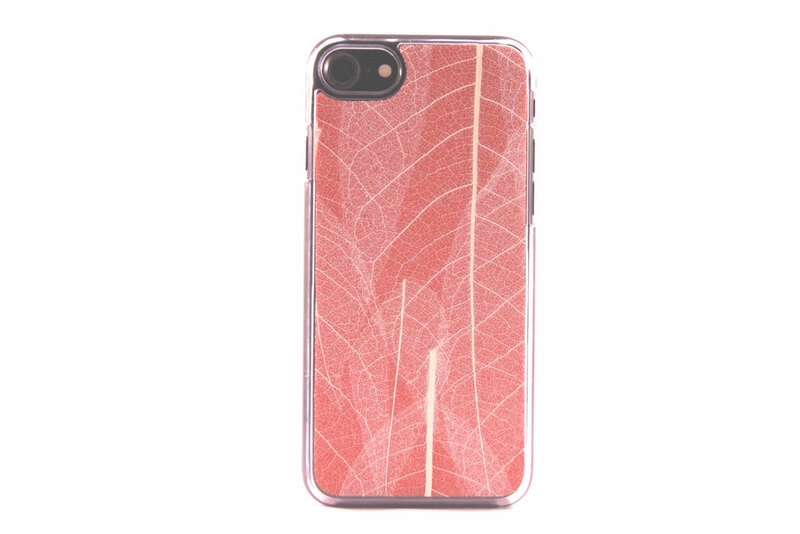 Leafcases® stands up in diverse thinking by offering an alternative phone case sustainably made out of organic materials. 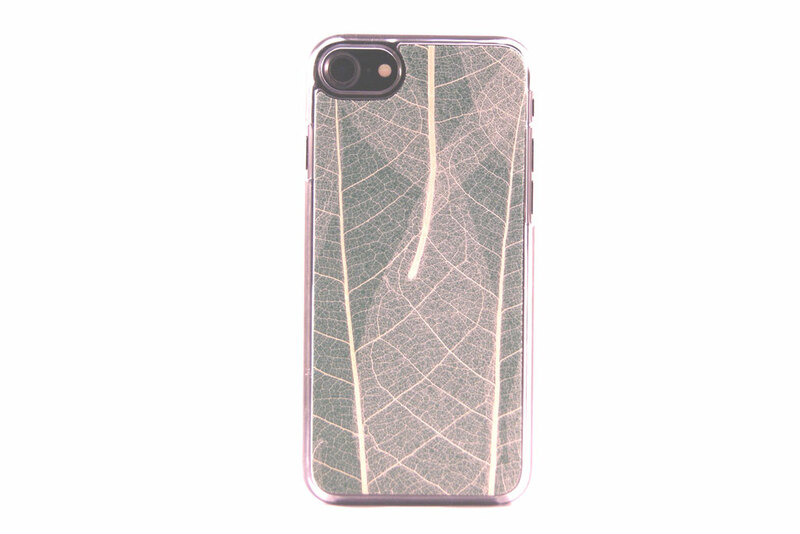 Our leaf case is made out of rubber tree leaves. The dried leaf loses its green part leaving a structural frame. This delicate structure brings a feeling of lightness. Every single leaf case is a unique handcrafted piece of art approved by nature. 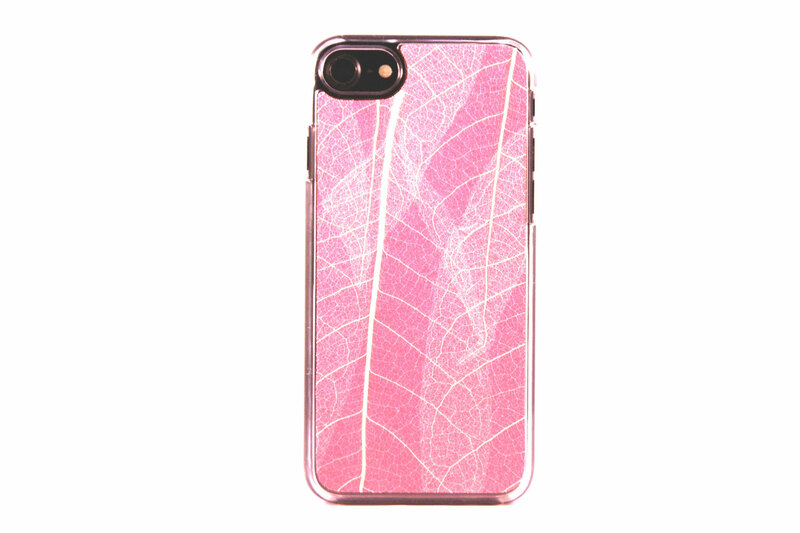 Leafcases® comes in seven different colors. Starting with traditional black, moving on to purple, hot pink, navy blue, emerald green as well as forest green, and Etruscan red. Each phone case is a unique product. 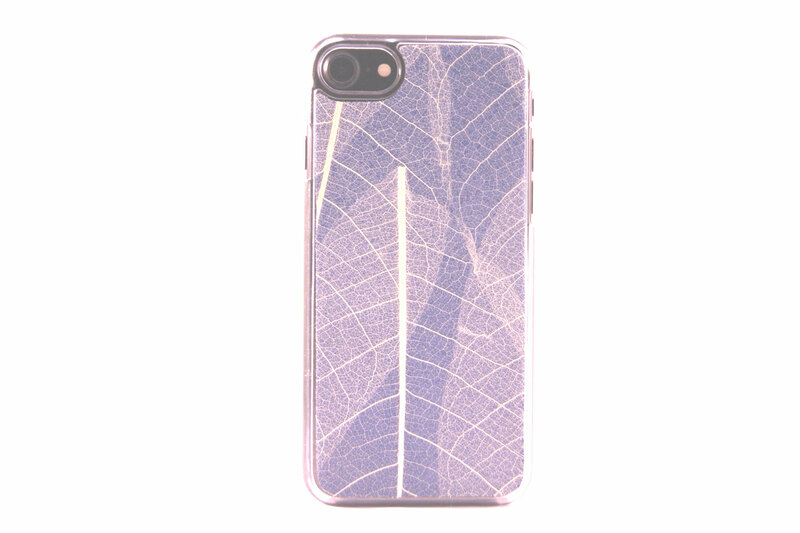 Leaves covering the phone case never come in the same shape twice. We believe, change is now. It starts small. Taking one step at a time. Choose wisely, make an impact with Leafcases®.